Why do they do this? 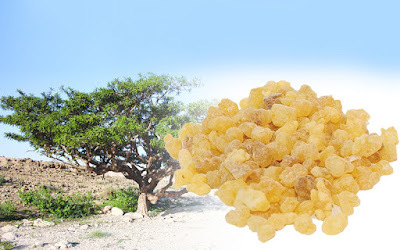 One reason at least is because they are being told, in videos and blog posts, that frankincense oil contains boswellic acid - the antitumoral active ingredient in frankincense gum resin. But it doesn't, and the simple reason is that boswellic acid is much too heavy a molecule to be volatile. The are are several boswellic acids found in frankincense gum resin, and they have molecular weights in the 450 - 500 range. However, volatile molecules - those capable of evaporation - all have molecular weights below 300. As you can see now, there have been a misinformation about this and it needs to be clarified. I would LOVE to tell you that frankincense essential oil (or any other EO) can cure cancer... but it doesn´t. If you need more information about this, please follow the link below and you can read a complete explanation from the expert. You can create a sensual atmosphere with the help of beautiful essential oils that will enhance that mood and make you feel that romance is in the air. 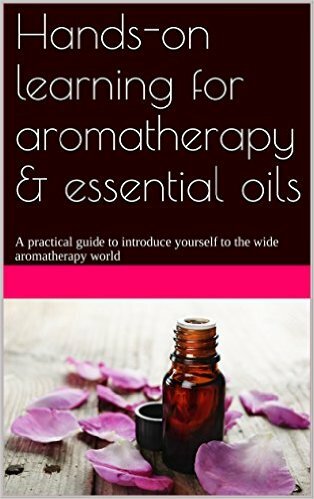 Diffuse patchouli, ylang ylang, sandalwood, rose otto and/or jasmine essential oils in your aromatherapy diffuser. 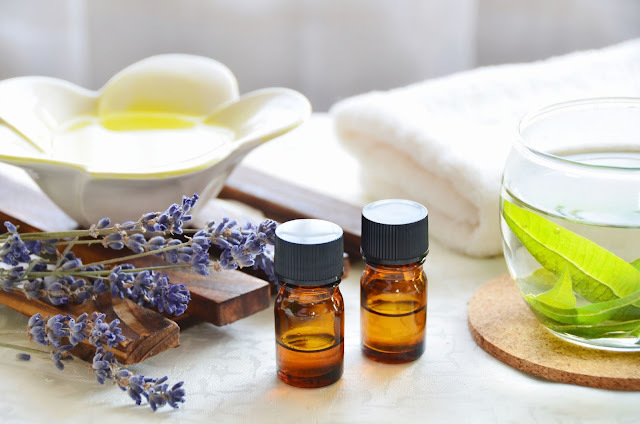 You can also create a sensual massage oil with 50ml/1.69 fl.oz. of pure cold pressed sweet almond oil and 20 drops of a mix of this essential oils. Pregnancy: basil, clary sage, cypress, juniper, marjoram, myrrh, nutmeg, rosemary, sage, thyme. High Blood Pressure: rosemary, thyme, sage. Sensitive Skin: basil, lemon, cinnamon bark, clove bud, lemongrass, thyme and tea tree. Photosensitive: The following essential oils can't be used in case of sun exposure, at least, 12 hours before; bergamot, lime, bitter orange, lemon. Add 4 drops of lemon essential oil and 2 drops of lavender essential oil to your aromatherapy diffuser or oil burner. Use this blend to centre your mind while you meditate. 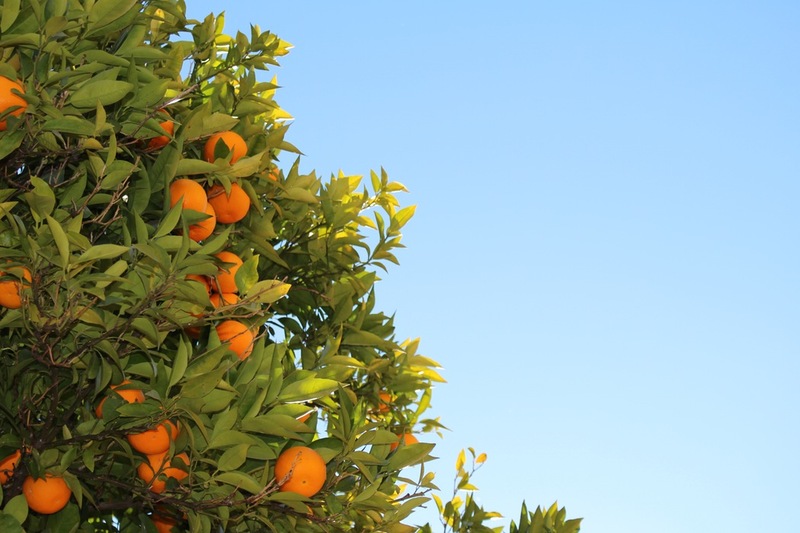 Sweet orange essential oil (citrus sinensis) is armonizing, energetic, joyful and soul nurturing. This essential oil is cold-pressed from the peel of the sweet orange fruit. The benefits of the sweet orange essential oil were primarily known by ancient China. The fresh and sweet aroma from the orange is incredibly calming, especially for kids. It helps calm nervious tension, brings comfort and joy and it reduces fears. How to use? Just add 5 drops of sweet orange (citrus sinensis) essential oil to your aromatherapy diffuser or oil burner.